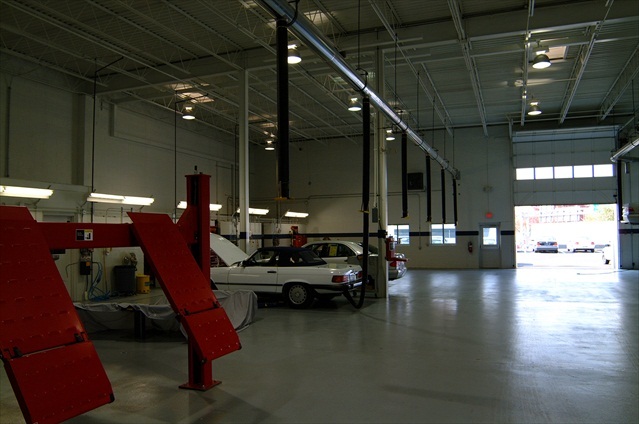 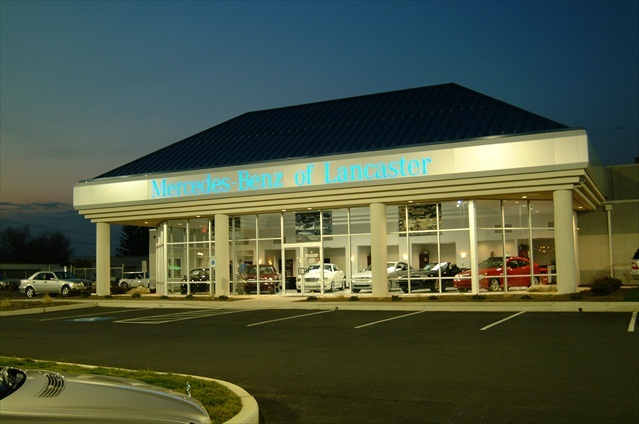 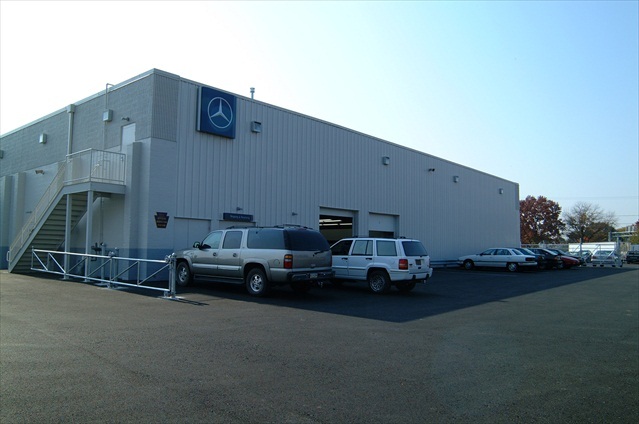 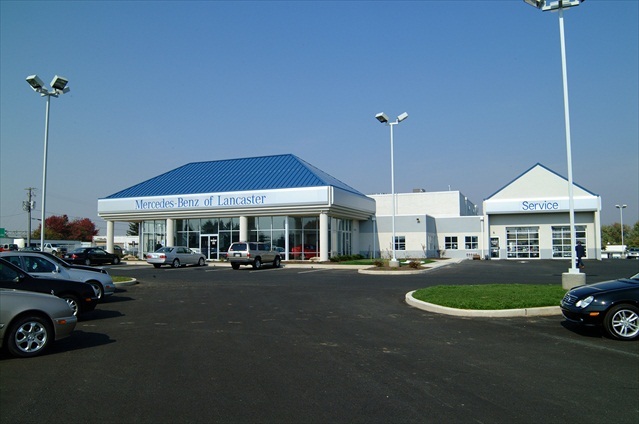 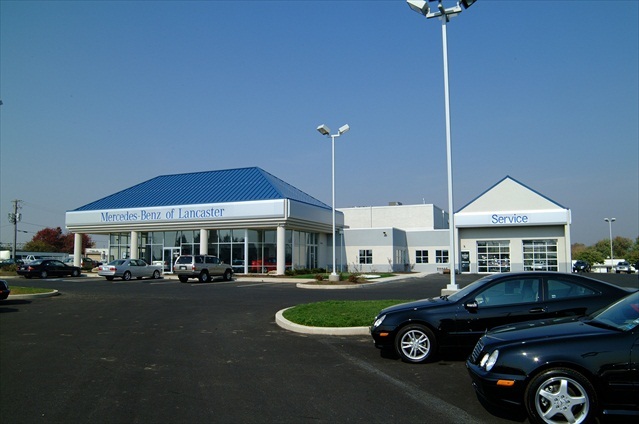 The challenge in this project was to convert an unattractive truck maintenance facility into a state of the art quality car dealership. 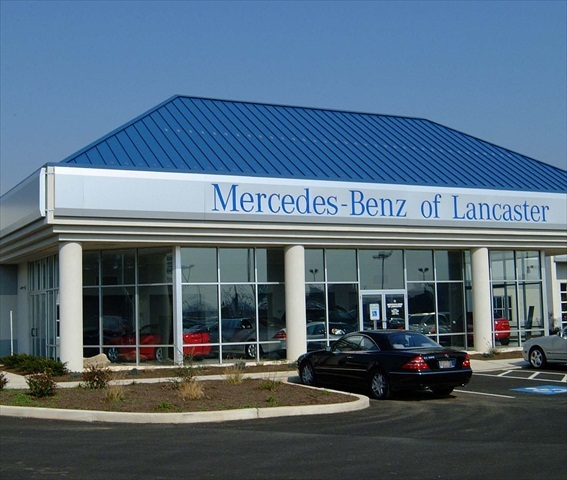 This task was accomplished by adding a small showroom structure and a small service write up structure to the existing structure, which was renovated to blend with the architectural details of the additions. 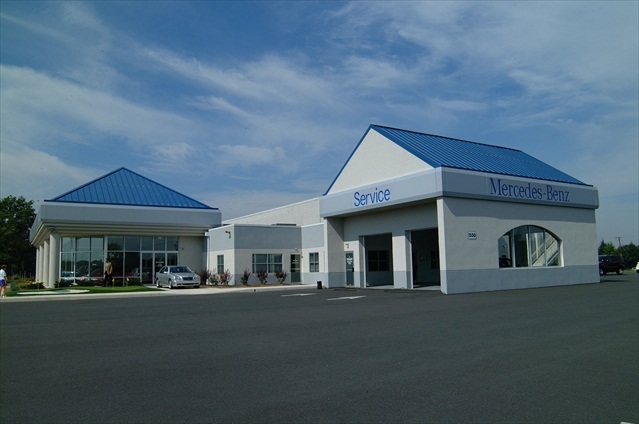 The final product met rave reviews of Mercedes-Benz franchise representatives and customers.